Automaker Nissan on Monday accused its chairman, president and chief executive officer Carlos Ghosn of “significant acts of misconduct” including underreporting his salary and said it would move to fire him, as reports emerged that he had been arrested in Tokyo. Japanese broadcaster NHK said Ghosn had been arrested on suspicion of financial misconduct. Nissan, in a statement, said it had been conducting a probe into Ghosn for several months after receiving a whistleblower report and had uncovered misconduct going back several years. The statement came after local media reported that Ghosn was to be questioned on Monday night by prosecutors in Tokyo and was to be arrested on violation of financial regulations including misreporting his income. 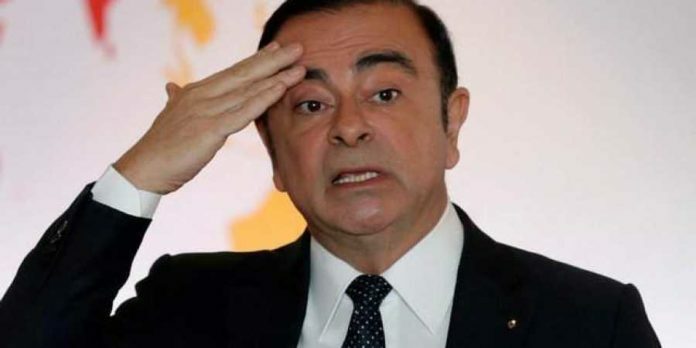 The Tokyo prosecutor’s office had no comment on reports it was questioning Ghosn, who also heads an alliance of Renault, Nissan and Mitsubishi. Public broadcaster NHK reported that Tokyo prosecutors were raiding Nissan’s headquarters in the city of Yokohama. Renault shares plunged 12 per cent in late-morning trading in Paris on the shock news. Ghosn has a high profile in Japan and is known as a major advocate of the country’s auto sector. He has not yet commented on the allegations.